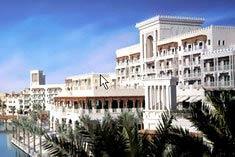 The Madinat Jumeirah - Mina A`Salam Hotel is perfectly located for both business and leisure guests to Dubai. The hotel has 292 rooms which are all nicely decorated to provide a memorable stay. 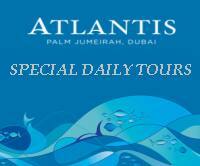 This Dubai accommodation contains all of the facilities and conveniences you would expect from a hotel in its class. Modern comfort and convenience are seamlessly combined to ensure the guests' satisfaction. To reserve a room at the Madinat Jumeirah - Mina A`Salam Hotel simply select your dates of stay and fill in our secure online booking form.